A collection of nearly all the Free SEO Tools we find useful in the course of our work. These are some of our favourite places for high quality reliable SEO information. We hope you enjoy. SEOMOZ - Seattle-based SEO company website which serves as a hub for search marketers worldwide, providing education, great pro tools, resources and paid services. SEOBOOK – SEO Site, free SEO Tools, advice, and a market leading blog. SEOMoz Blog - Award Winning SEO Blog. 1million page views per month cant be wrong. 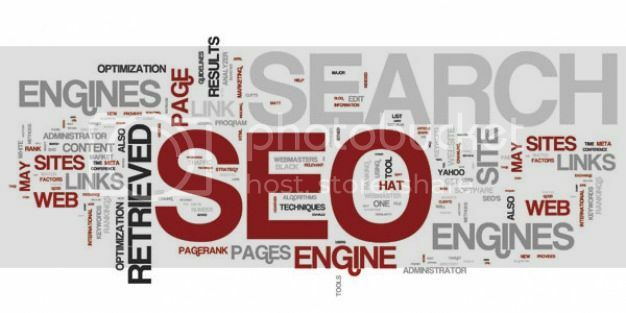 Taree Internet SEO Forums – These guys know their stuff. Java Forum – JavaRanch – possibly the web’s first Java Forums?